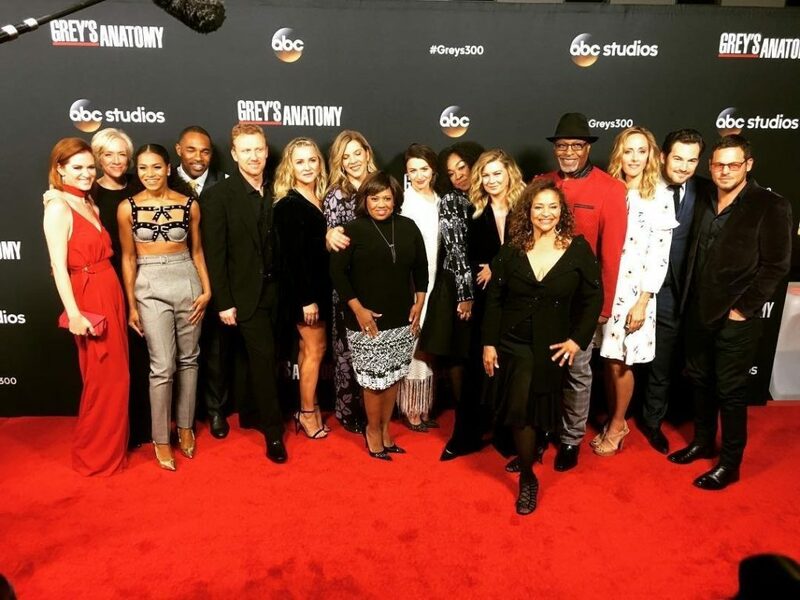 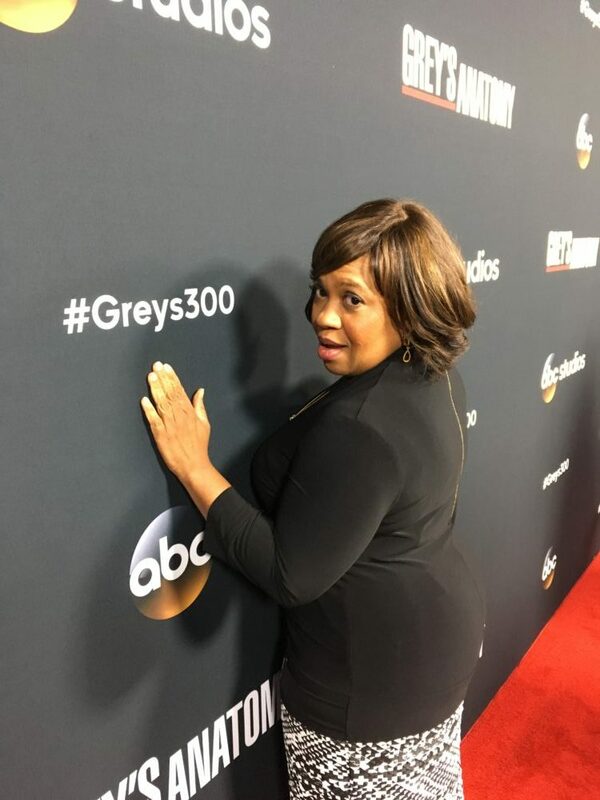 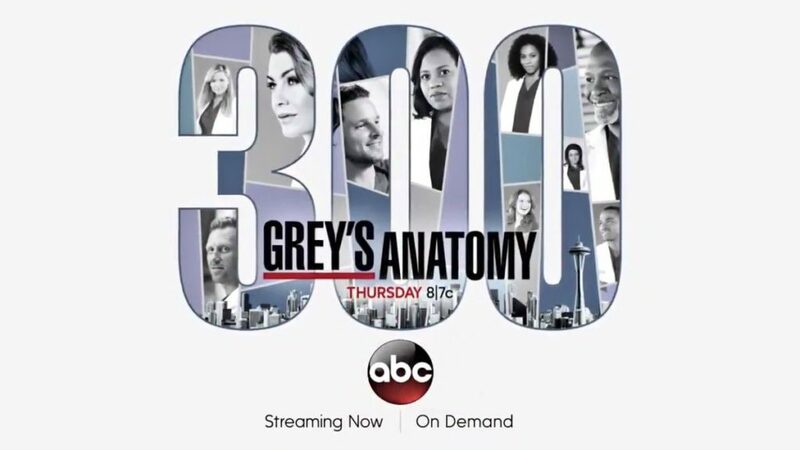 11-4-2017 Chandra officially celebrated the 300th episode of Grey’s Anatomy with a party given by ABC #Greys300. 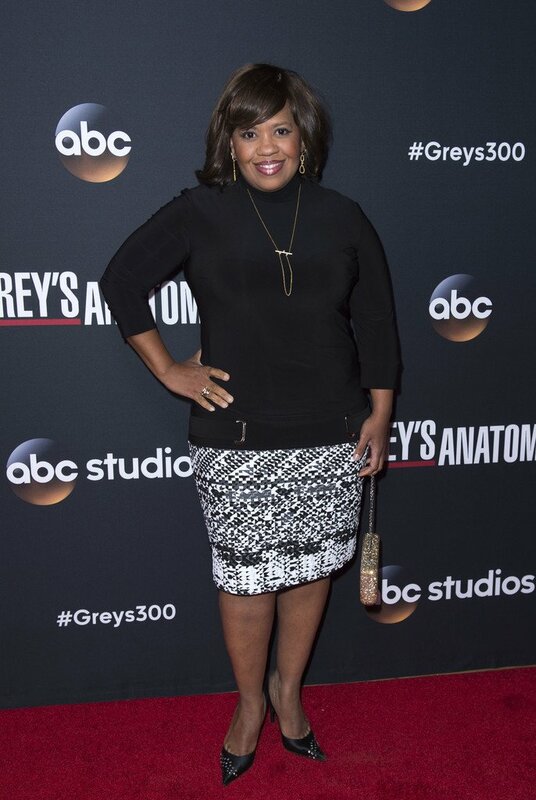 Thank you so much to my new friends at Joseph Ribkoff for providing the beautiful dress #JosephRibkoff, and the Luxury Brand Group for the jewels from Michael John and Cirari. 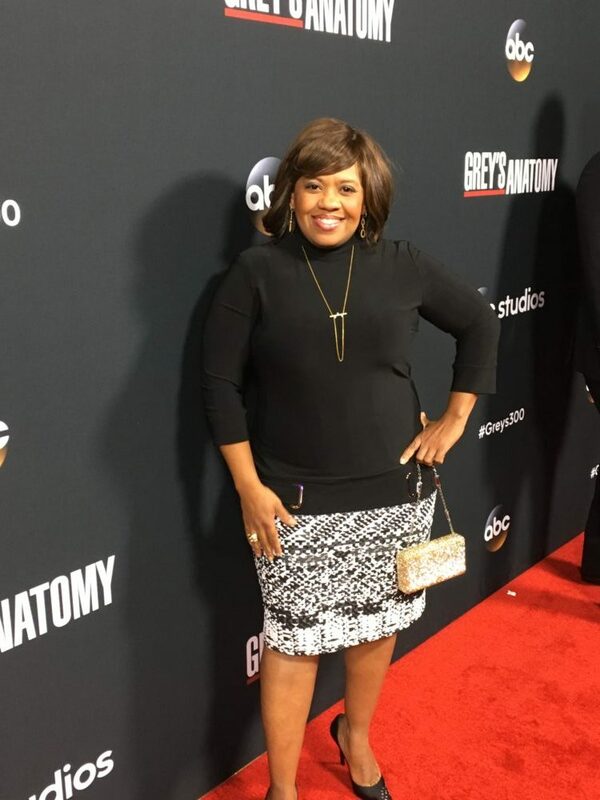 The bag was a Judith Leiber and the shoes were Stuart Weitzman .